An immigrant is someone who left his country voluntarily to look for a different, usually better life in another country. To even suggest that slaves were immigrants is preposterous. Slaves gut ripped from the arms of their families, often as children, shackled like animals, driven by whips to the coasts of Africa, where they got dumped into the bottoms of ships to hopefully survive months of squalor, starvation, disease and heat before they arrived in countries they didn’t know, where they didn’t want to be, with no way back, with no hope of any end, just so they could work all waking hours for nothing but the food they were given and the chance for another day of the same. Even their children were automatically slaves. How out of touch the brilliant brain surgeon must be to make such statement! After watching Ben Carson in the debates in the last few months, my opinion of brain surgeons has dropped significantly. Would I want Ben Carson doing surgery in my brain? Honestly – No! I have never filed bankruptcy, I have always paid all my bills, even when the investment property I bought before 2007 dropped to 33 percent of its value. It’s still upside down, I am still holding on to it, meeting my obligations. But then, of course, Trump is a billionaire, and I am not. He’s good with other people’s money. Take a wild guess. It’s not brain surgery. 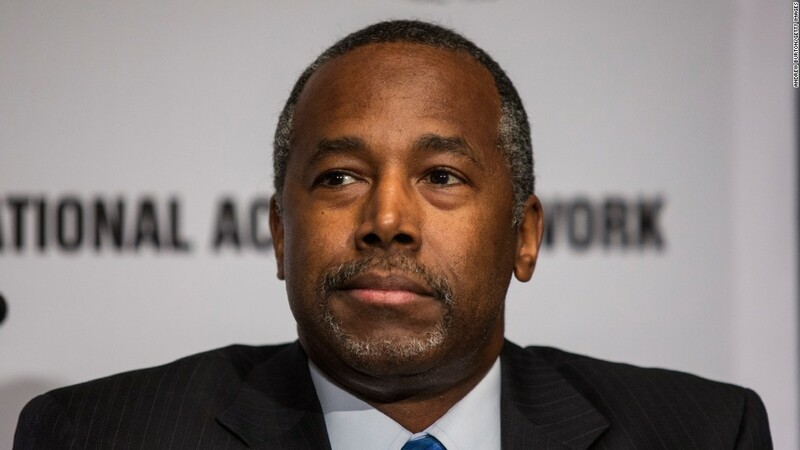 Ben Carson, according to this article, believes that the Egyptian pyramids were built by the biblical Joseph to store grain. He made that statement in 1998, and just recently confirmed that he stood by that statement. I am now terrified for the future of mankind and the United States. I am afraid that once he becomes president, he might declare that the Grand Canyon was created by God to be a landfill for our trash, and start dumping. And God intended global warming to cause a new flood so the wicked in the lowlands get drowned out. There are probably other plans for the wicked in the highlands. Please, God, give me some candidates to vote for that are not crackpots! Please!